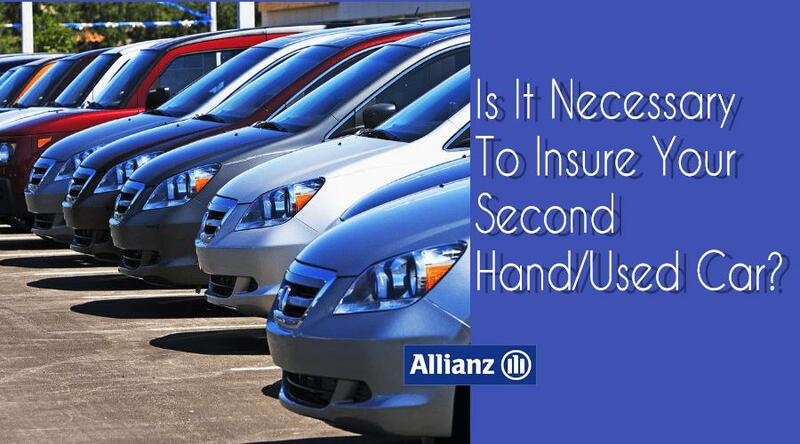 Do I really need to insure my second-hand vehicle? A question asked by Kenyans most of the time. There are no two ways for such a question. Of course, we need to buy insurance for the car that is a second-hand purchase. But the actual question is WHY? Kenya reported a massive sale of used cars last year. 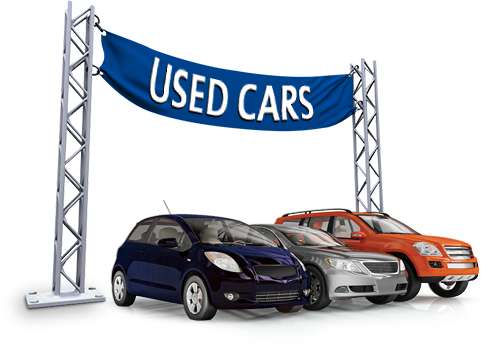 Purchasing a used vehicle is becoming the first preference for many for the reason it saves a lot of money. But people forget that every car, whether new or used, that will be driven on the roads of Kenya needs to have car insurance. Both the seller and buyer of the car must understand the importance of car insurance and what are the conditions when it comes to transferring policy. If not paid attention, it may result in serious consequences for both. So, in this blog post, we will tell you why you need to insure your used/second hand car in kenya. Also Read: What Are The Various Types of Car Insurance in Kenya? When you plan to buy a second-hand vehicle, it is important to get the car insurance policy transferred in the buyer’s name. The owner should get the policy transferred within two weeks of purchase. Failing to do will make you unable filing claims in future if involved in an accident. The insurance company will not pay for the loss or damages occurred as a result of an accident. In case, if there is a third party legal; liability, a notice may also be sent to the first owner to compensate for the loss caused to the third party due to the accident caused by the new owner. This may further put the buyer in a situation where it can’t be proven if the vehicle is stolen or theft. Therefore, in order to avoid this trouble, make sure you as the new buyer of the vehicle, get the policy transferred within 14 days of buying the vehicle. Personal Accident Insurance Kenya – What Does It Cover? No Claims Bonus i.e. NCB is given to the insured, hence, you can transfer the policy to the new owner but can’t NCB. For those, who are unaware of NCB, it is the bonus provided to the policyholder for claim free year. Keep in mind, the NCB points are never transferred to the purchaser. A No Claims Bonus retains with the owner even if he buys a new car insurance policy or changes the insurance company. It helps to determine how risky a driver can be. Once the policy is transferred, the certification of No Claims Bonus should also be claimed by the seller from the insurer. They carry with the policyholder. In case, the car you purchased is the second vehicle you purchased, you can also retain your NCB points and get discount on your car insurance for this used car. In a car insurance policy, the premium is calculated by the actual worth of the car and IDV (Insured’s Declared Value). The current value of the car and its depreciation value is used to determine the IDV of the vehicle. A used car may lead to higher premiums or lower depending on its condition and safety features. Make a wise choice while buying a second-hand vehicle. Which Documents Are Required After A Car Accident? The payable auto insurance premium for your vehicle varies from company to company. The major factors that decide the premium to be paid include age, marital status, driving record, credit history and the IDV estimation methodology etc. One important thing to take care of is that the information about your vehicle in your car insurance policy should be the same as described on the registration certificate of your vehicle. Some insurers may try to decrease Insured’s Declared Value in order to reduce the premium. As a policyholder, you may think that you will be paying lower premiums but this will be a profitable proposition in short term, but decreasing IDV will result in decreased coverage sum at the time of the claim. Therefore, keep a check on the value of the car so that you are not misled by any insurance company if you tend to purchase a new insurance policy. Vehicle Maintenance: How It Affects Your Car Insurance Premium? Hit-and-Run Car Accident – What’s Covered & How To File a Claim? Another beneficial idea is to buy a new motor insurance policy. This is actually the best option as it will help you purchase the policy from the company you trust and at a satisfactory price. Additionally, you will be able to create a new driving history and retain a good no claim bonus by keeping a clean driving record. We can help you make it more profitable through our reasonable car insurance rates and superior coverage. Want to buy motor insurance from Alliance, Get car insurance quote now. What Is A Comprehensive Car Insurance Cover & Its Benefits?